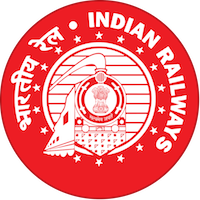 Online Application Details for East Central Railway Recruitment of 246 Constable is given below. Application form and duly attested documents are to be sent to The IG-Chief Security Commissioner, East Central Railway, Hajipur, Pin Code- 844101. In envelope super scribed with 'Application for the Post of Post Name'.